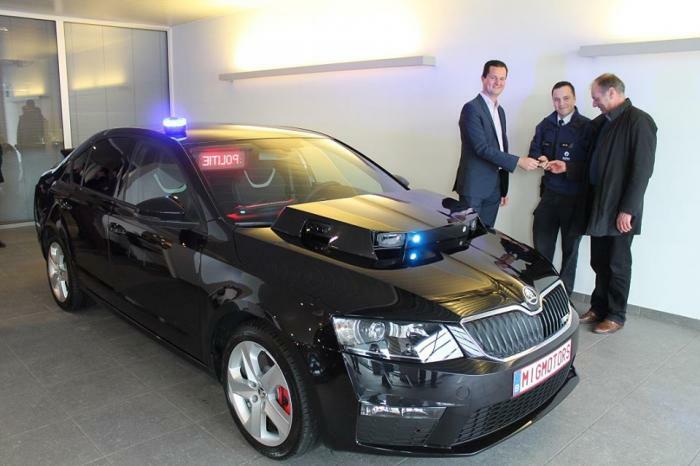 Police authorities in Aalter, Belgium have taken delivery of a Skoda Octavia vRS fitted with an ANPR system. 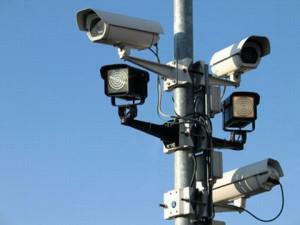 ANPR stands for Automatic Number Plate Recognition which is capable of recording the license plate of a car and then a software compares the stored data to various databases. In the Ukranian Parliament Subcommittee on Road Safety held a meeting to introduce the bill in our country about the video fixation for traffic violations. The authors reported that the document is ready for review with the Committee, after which it can be made to Parliament. The representative of the Presidential Administration recommended that the Subcommittee revise the bill for a month and submit it to the Parliament. 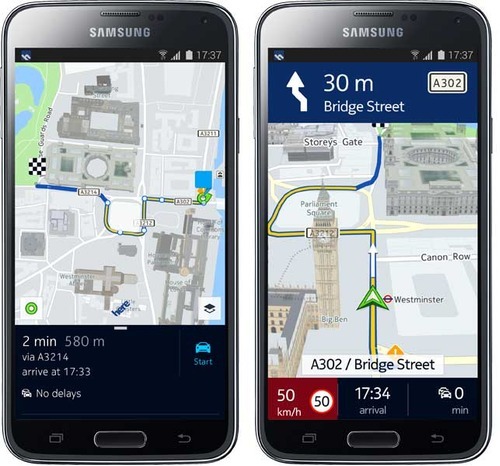 Nokia is prepping for the launch of its iconic mapping service Here on Android and iOS platforms, it told Wall Street Journal. The mapping service will be completely free and will launch before the end of the year. Here maps is part of the mapping division that wasn’t acquired by Microsoft. This gives Nokia the ability to bring its mapping service to platforms Microsoft might not have approved otherwise. “We will go where the scale is,” Sean Fernback, an executive at Nokia’s Here mapping unit told the publication.